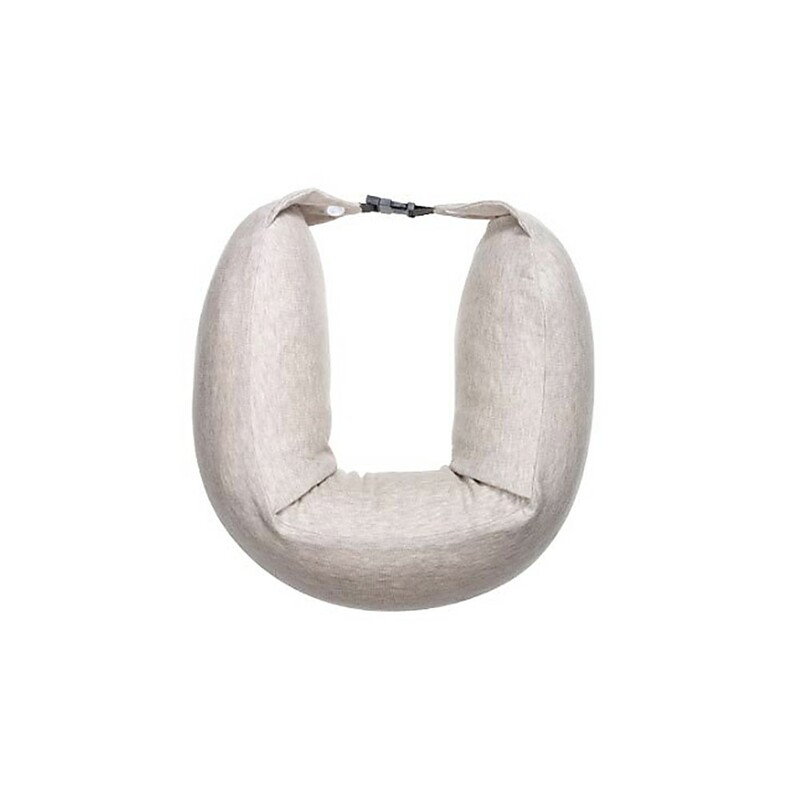 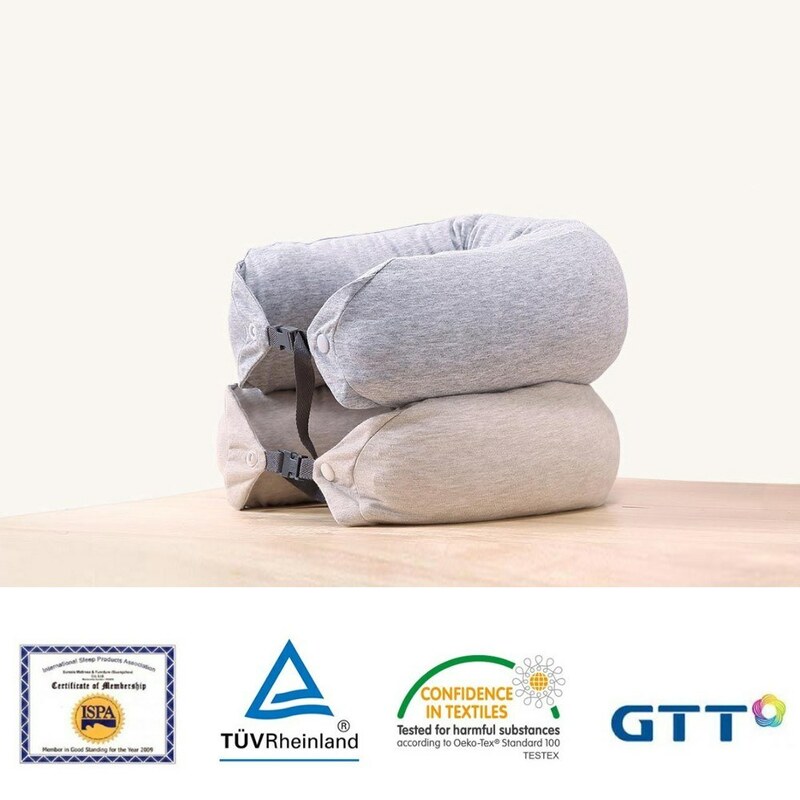 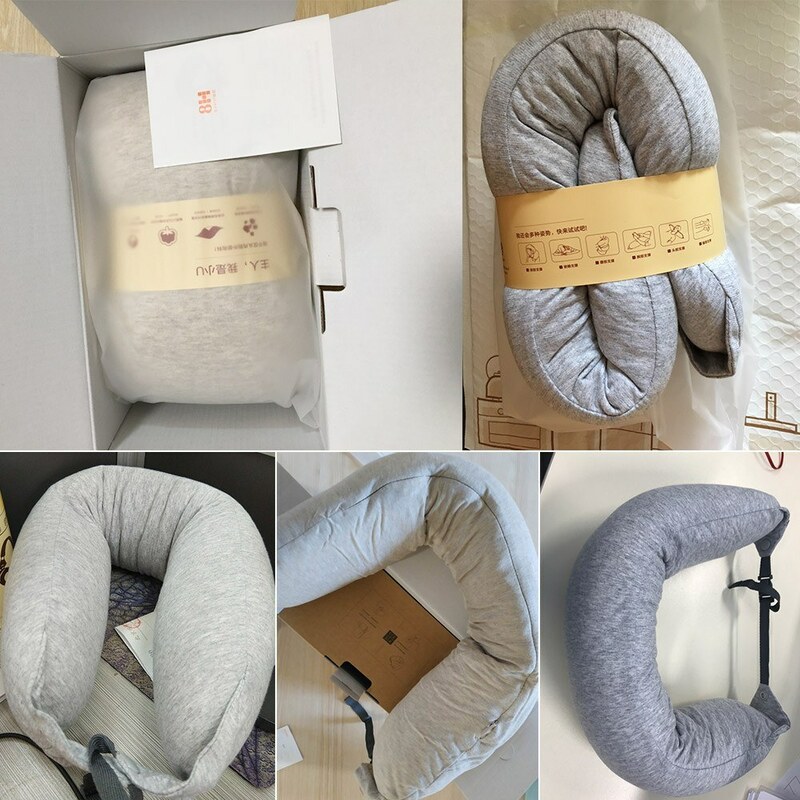 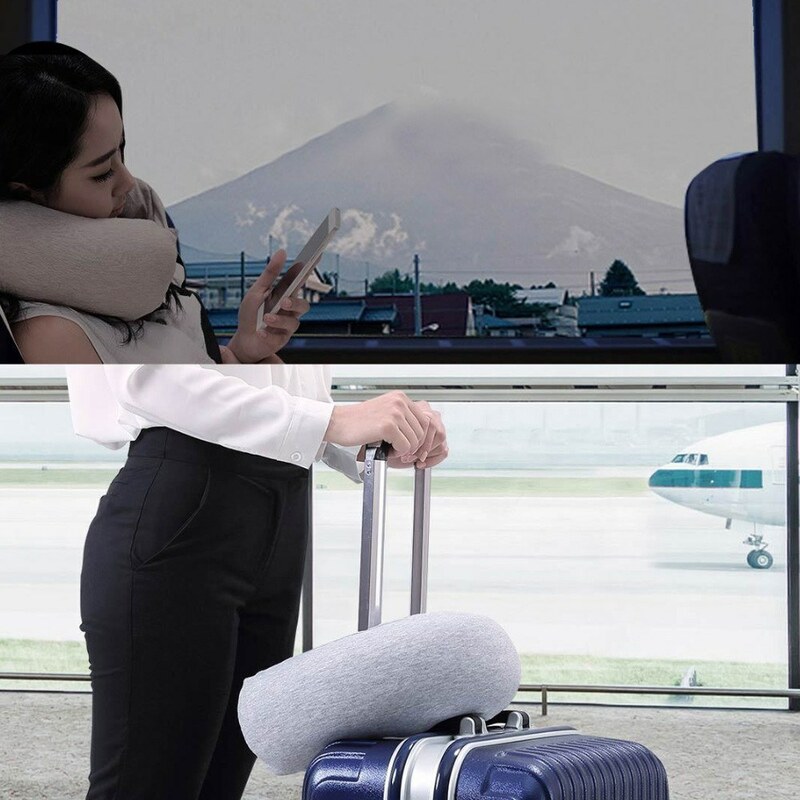 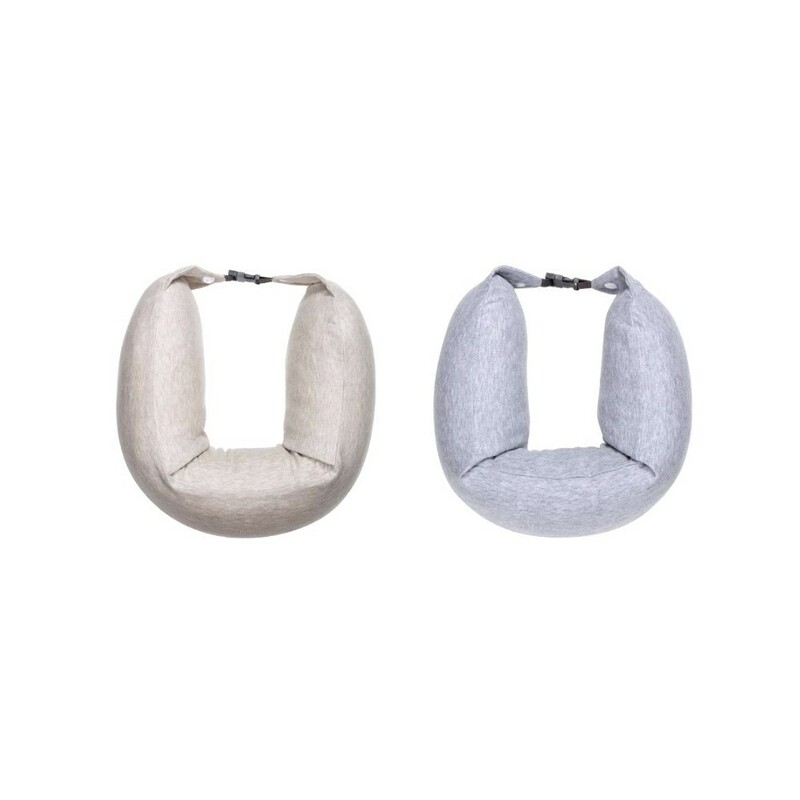 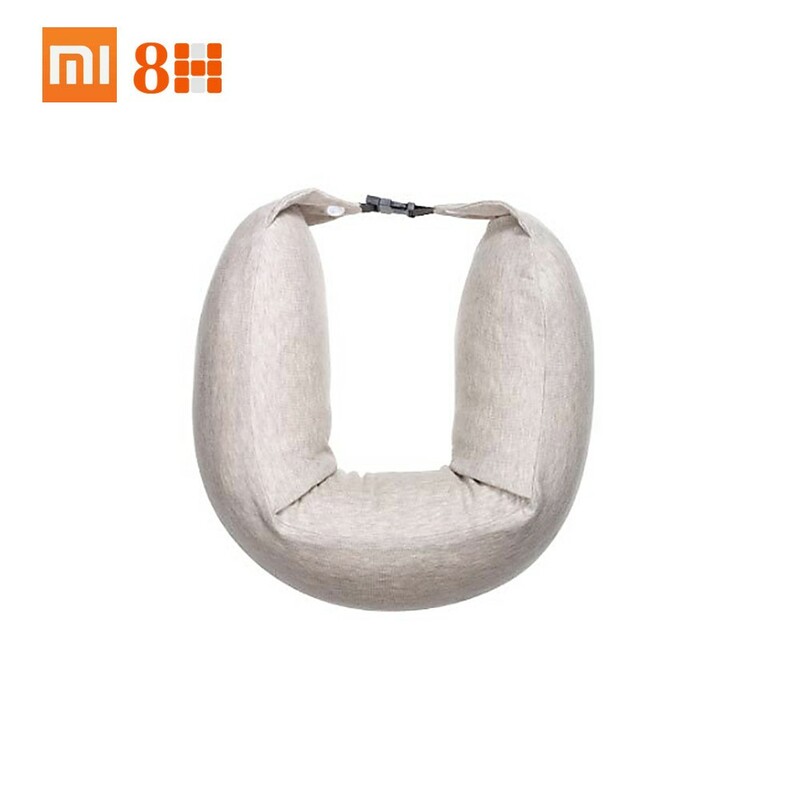 Xiaomi 8H cotton pillow relieve shoulder and neck fatigue, Suitable for traveling, sleeping, etc. 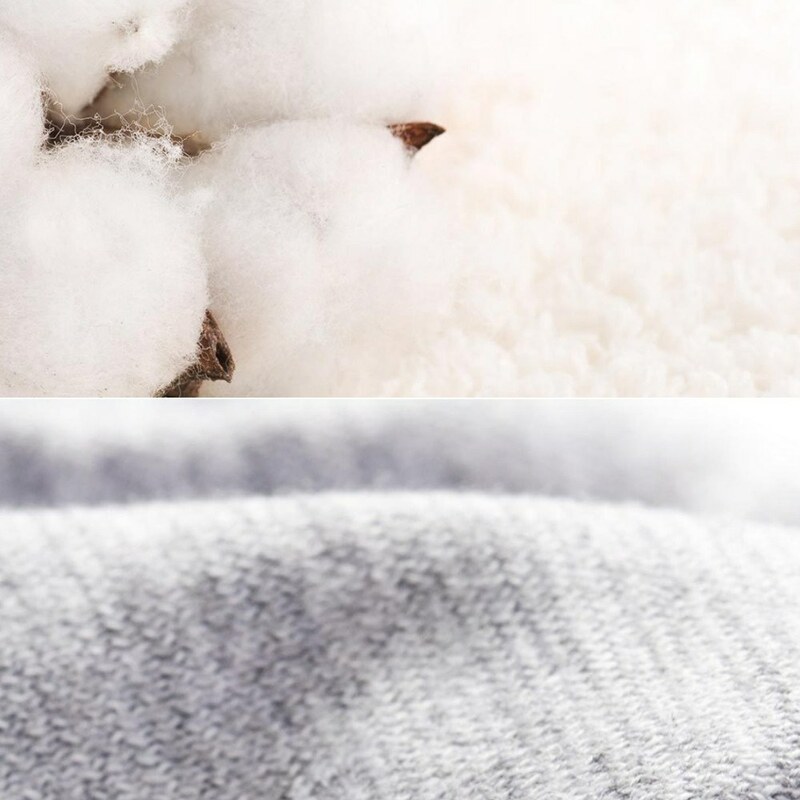 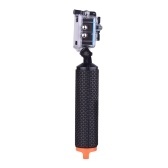 High-quality polyester and TPE materials, comfortable and skin-friendly. 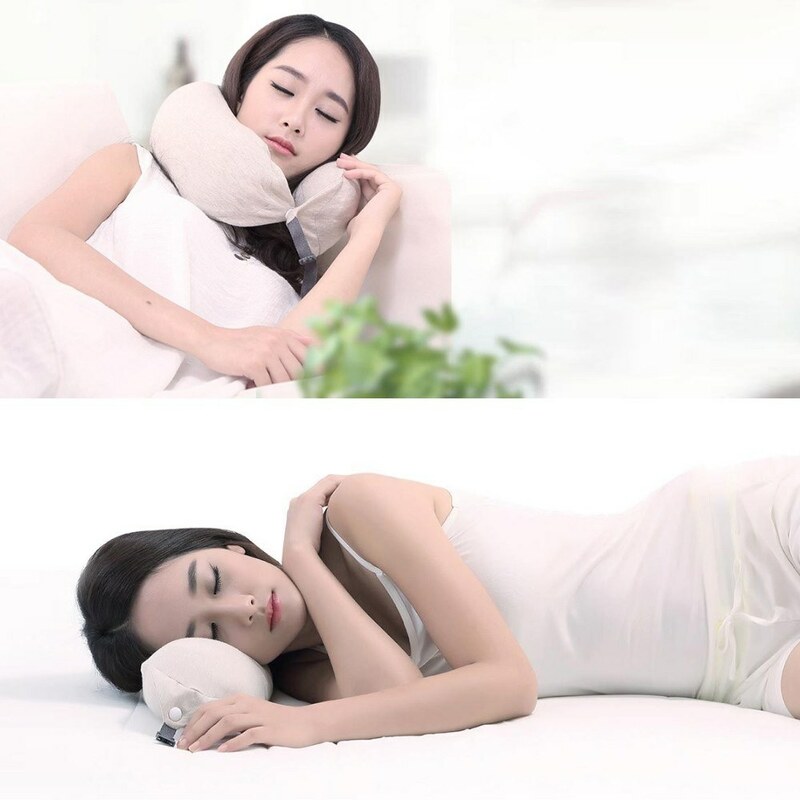 Support and rest your neck. 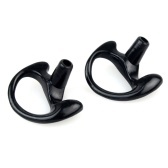 U shape design with Stylish look, breathable. 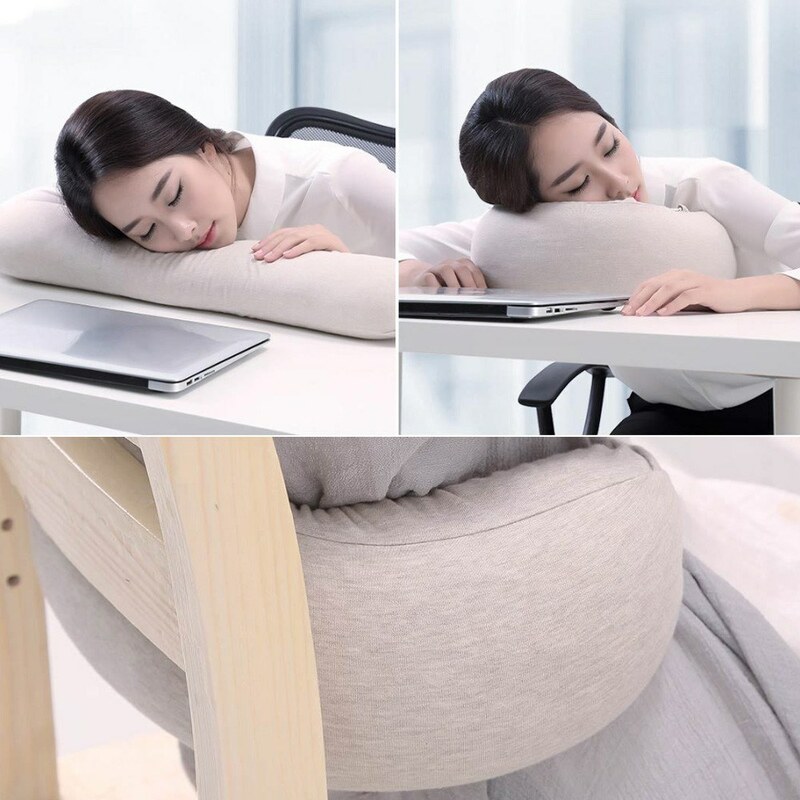 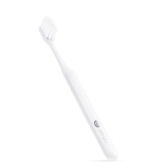 Suitable for men, women at home, in car and office, etc.